Interested in Medical Radiation Science? Study Medical Radiation Science at the No.1 University in South Australia for graduate careers in Health Services1. Launch or progress your medical radiation science career with industry-relevant degrees. You will graduate equipped with advanced competencies, professional knowledge and practical skills to prepare you for a rewarding role in public or private practice. Our medical radiation science undergraduate degrees are the only qualifications of their type in South Australia and, with state-of-the-art facilities located on-campus, it’s easy to see why they’re so highly regarded both nationally and internationally. 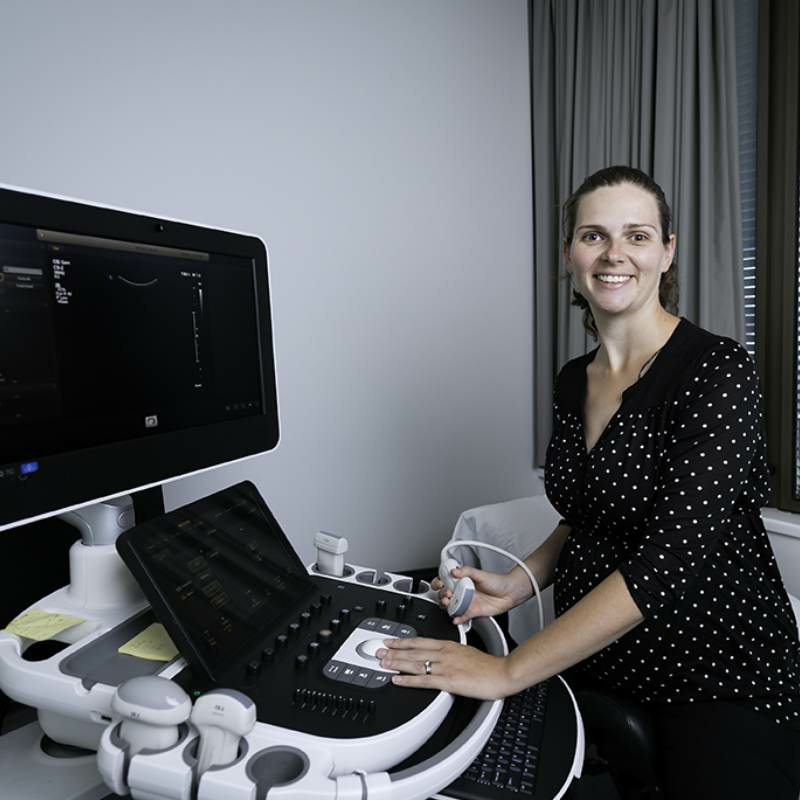 There are also a range of postgraduate study options on offer, including our Graduate Certificate in Breast Imaging – the only accredited certificate of its kind in Australia and New Zealand – as well as fully accredited Sonography qualifications. Across the medical radiation science suite, practical learning is complemented by in-depth theoretical learning, taught by our award-winning teachers, at a University that has well-above world standard research in Clinical Sciences2. Study at the No. 1 University in South Australia for student satisfaction1. Study a degree that is informed by our well above world-class research in Clinical Sciences and Medical Physiology2. Learn in purpose-built virtual radiation therapy, x-ray or nuclear medicine computer simulation suites on campus. Consolidate your learning and further your clinical skill-set with practical experience while you study. Enjoy flexible postgraduate study options, state-of-the-art digital learning facilities and dedicated support every step of the way. Use your postgraduate Sonography qualification as a pathway to research including Masters by Research and Doctor of Philosophy (PhD). 1 QILT: Graduate Outcomes Survey 2016-18 – Full-time Employment Indicator (Undergraduate). Public SA founded universities only. We’re committed to growing your career. These qualifications are highly regarded in Australia and overseas and graduates are in demand. 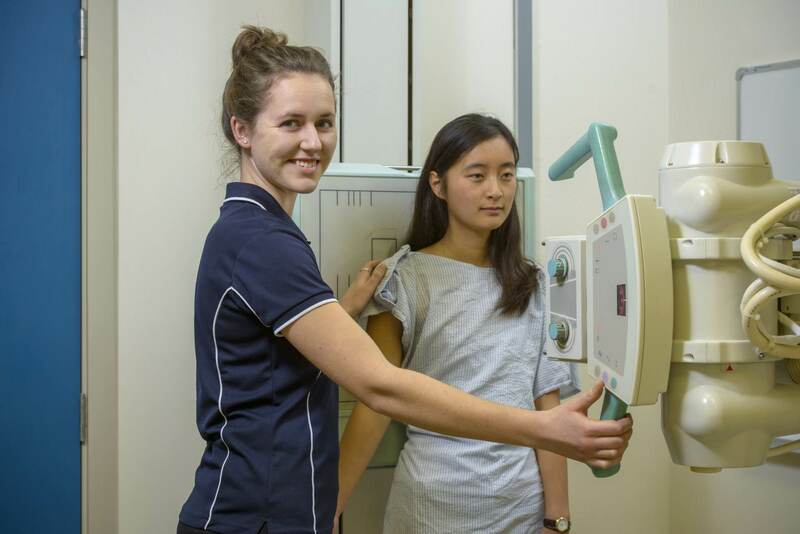 You’ll graduate career-ready, with our undergraduate medical radiation science qualifications offering extensive professional practice experience that provides important opportunities for the application of theory in a clinical setting – metropolitan, rural or regional. Practical experience is also an integral component of our postgraduate breast imaging and sonography qualifications. We’ve invested millions of dollars in new buildings and facilities, so you’ll use the latest technologies and learn in ultra-modern teaching spaces, and enjoy access to multi-million-dollar digital learning facilities available 24/7 when studying online. 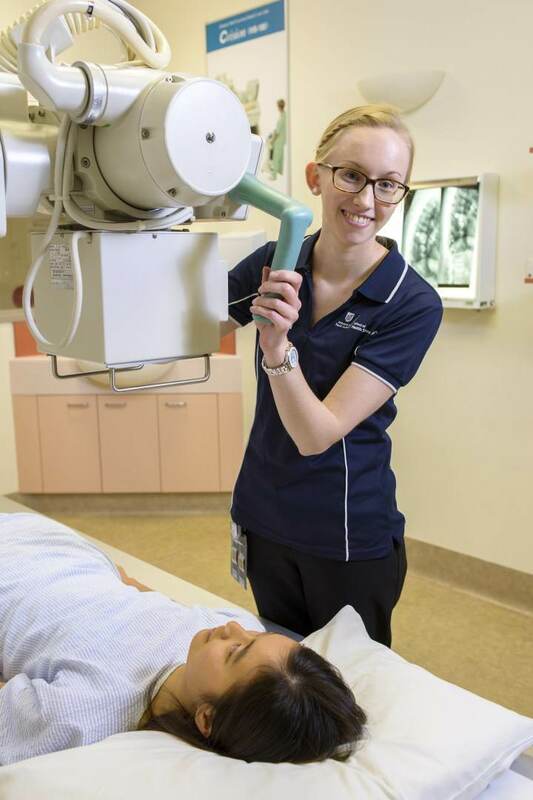 As the No.1 University in South Australia for graduate employment in Health1, you will be well placed to pursue a career in the field of medical radiation science. 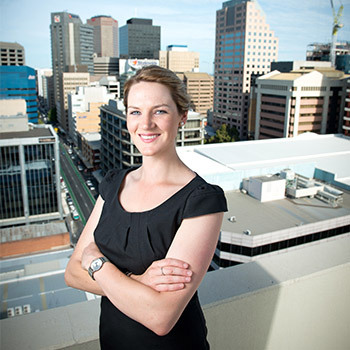 As Australia’s population ages, the demand for medical radiation professionals increases2, creating significant opportunities for graduates of this degree. 1 QILT: Australian Graduate Survey – Graduate Destinations 2016, UG Health Services and Support Full-time Employment Indicator. 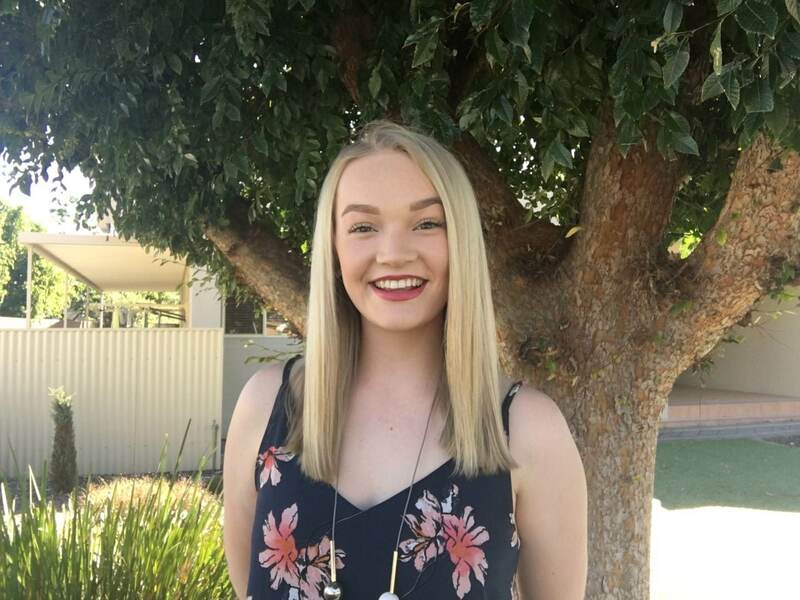 I completed a rural placement in Port Lincoln where I thoroughly enjoyed working in the hospital and living independently. It helped me to experience what medical imaging is like in the clinical environment. I was recently selected to present my honours findings at the ANZSNM conference in Hobart, providing the opportunity to network with technicians, doctors and professors within the Nuclear Medicine field. Working in ultrasound is really rewarding. I get to play the role of the detective in the patient’s journey. 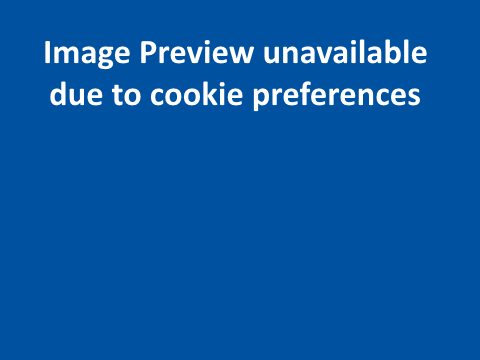 I’m taking the images and working with the radiologist to form a diagnosis. I really enjoyed learning about the anatomy and physiology of the human body. Being able to apply this knowledge to real life cases while on clinical placement was really rewarding and helped me develop my practical skills. Through studying medical sonography at UniSA I developed a range of niche skills that are highly sought after by specialist doctors. 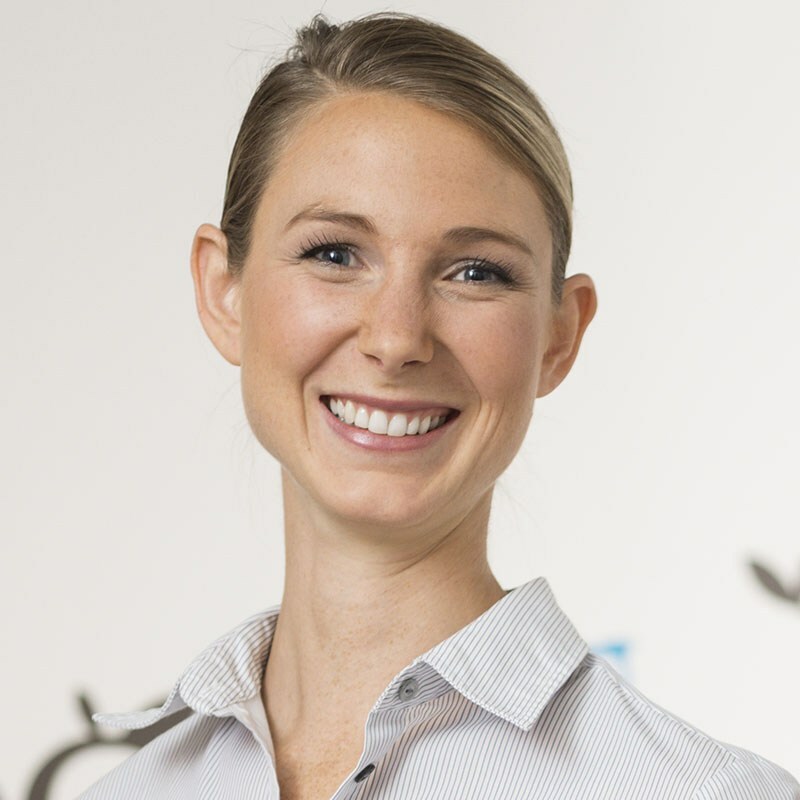 For example, I'm one of only two sonographers in Adelaide who perform high level detailed scanning for endometriosis surgical planning.